OSRAM Lok-It! Lamps have been meeting the toughest demands of the event industry. Specified in fixtures throughout the world, OSRAM Lok-It! 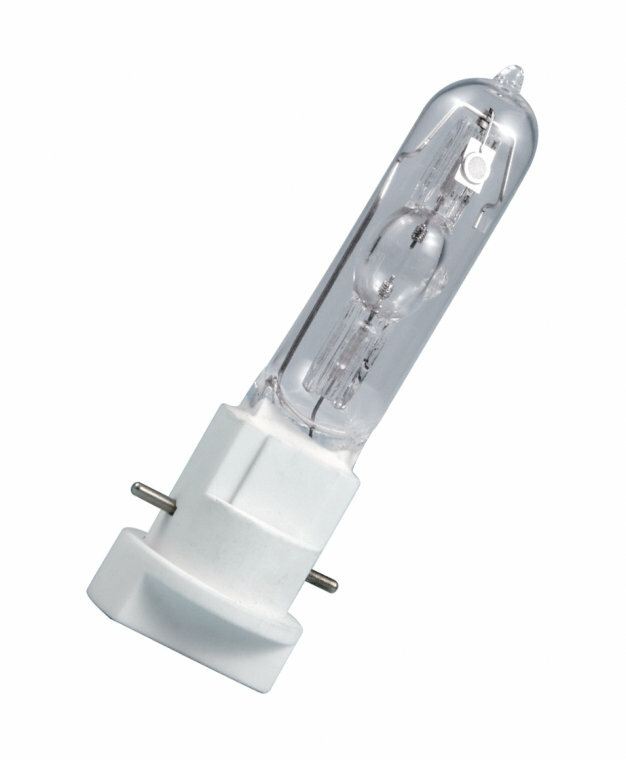 lamps are known for their excellent brightness, reliability, and color quality. Designed for ease of use and safety, these lamps allow for handling only by the base, and insertion into the fixture from the back of the reflector, so there is less risk to the quartz capsule during installation or removal.